Washington D.C, Apr 6: A recent study has revealed that even tiny amounts of gluten in foods are troublesome for people with celiac disease, and restaurants may be the most difficult places to avoid the protein. 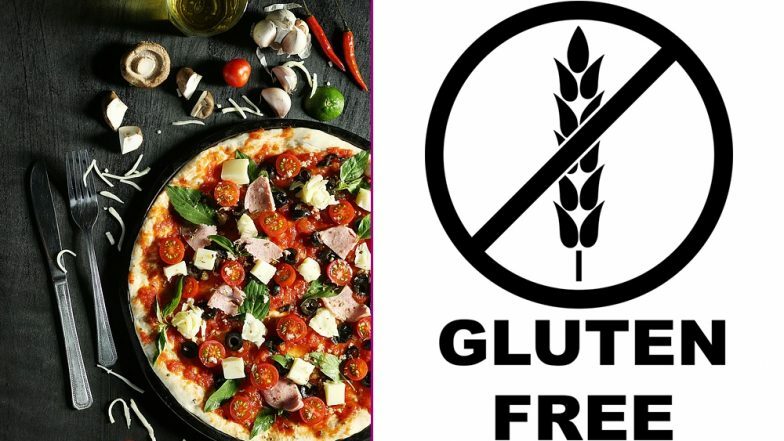 According to the American Journal of Gastroenterology, more than half of gluten-free pizza and pasta dishes in restaurants tested positive for the presence of gluten; about one-third of supposedly gluten-free foods had detectable gluten. "Patients have long suspected that gluten contamination in restaurant foods is a frequent occurrence, and these results support that," said Benjamin Lebwohl, founder of the theory. "Our findings suggest that pizza, pasta and foods served at dinner were more likely to have a problem," he added. Lebwohl used data uploaded by users of the portable device Nima Gluten Sensor which are used by restaurateurs to test foods. Gluten-Free Diet: What Are The Benefits (and Disadvantages) of Going Gluten-Free? The manufacturer supplied 5,624 food tests by 804 users over 18 months. The research showed 32 per cent of tests revealed detectable gluten in dishes that were supposed to be gluten-free. Gluten-free pasta samples were positive in 51 per cent of tests; gluten-free pizza contained gluten for 53 per cent. Gluten was detected in 27 per cent of breakfasts, 29 per cent of lunches and 34 per cent of dinners. There are limitations to the data, notes Lebwohl. "Users may have uploaded results that surprised them the most. Also, the device is very sensitive.